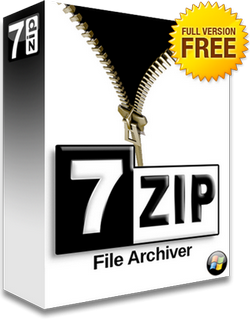 7-Zip is a file archiver with a high compression ratio. 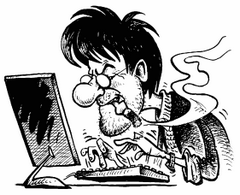 Usually, 7-Zip compresses to 7z format 30-70% better than to zip format. High compression ratio in new 7z format with LZMA compression. Supported formats — Packing / unpacking: 7z, ZIP, GZIP, BZIP2 and TAR. Unpacking only: 7z, ZIP, RAR, GZIP, GZ, BZIP2, BZ2, TAR, CAB, ISO, ARJ, LZH, LHA, CHM, MSI, WIM, Z, CPIO, RPM, DEB, CPIO, DMG, FAT, HFS, LZMA, NTFS, SPLIT, SWM, TAZ, TBZ, TBZ2, TGZ, TPZ, VHD, XAR, XZ, Z and NSIS. For ZIP and GZIP formats, 7-Zip provides a compression ratio that is 2-10 % better than the ratio provided by PKZip and WinZip. Self-extracting capability for 7z format. Integration with Windows Shell. Powerful File Manager. Localizations for 70 languages.